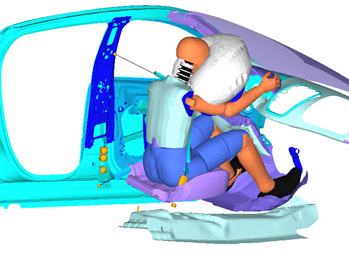 Altair provides a premier solutions for all crash and safety related simulations. 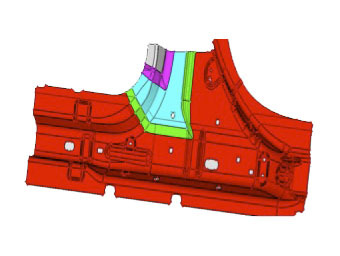 All aspects from modeling and simulation to remote simulation for large result files are covered. 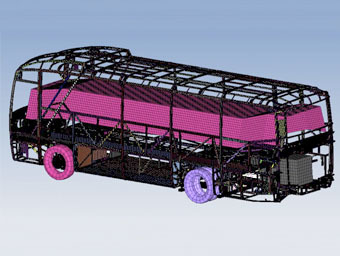 Anadolu Isuzu Increases Truck Safety with HyperWorks Products Anadolu Isuzu is using Altair Products in the design validation process of their trucks and buses. 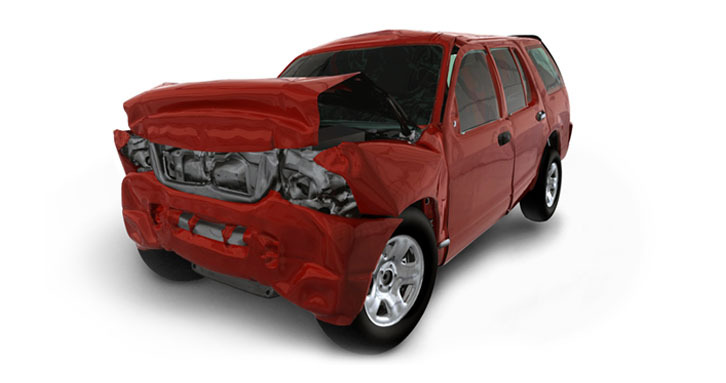 Crash and safety conditions drive the design in most of the transportation industries. This is particularly true in the automotive industry. HyperMesh presents users with an advanced suite of easy-to-use tools to build and edit CAE models. 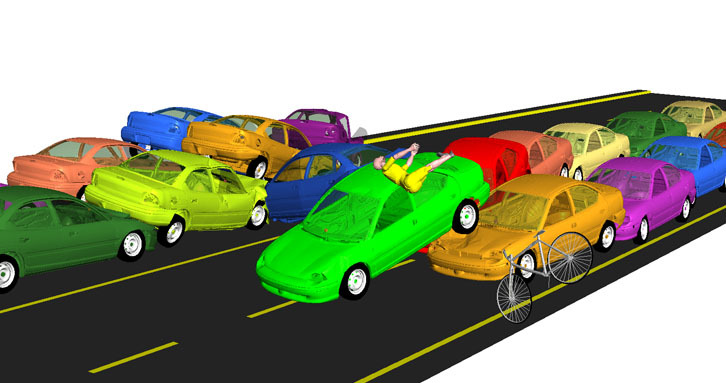 HyperCrash is a highly tuned modeling environment for crash analysis and safety evaluation in the HyperWorks simulation framework. 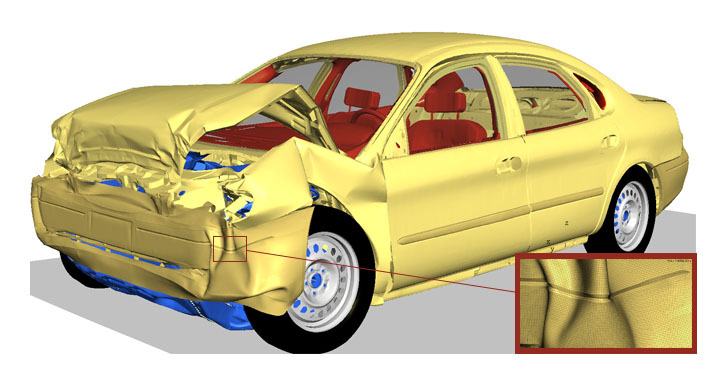 RADIOSS is the leading solution to simulate highly complex problems such as contact, impact, automotive safety-related performance, occupant behavior, manufacturing processes, non-linear materials, and fluid-structure interaction scenarios. Altair RADIOSS is a 5-star worthy crash code. 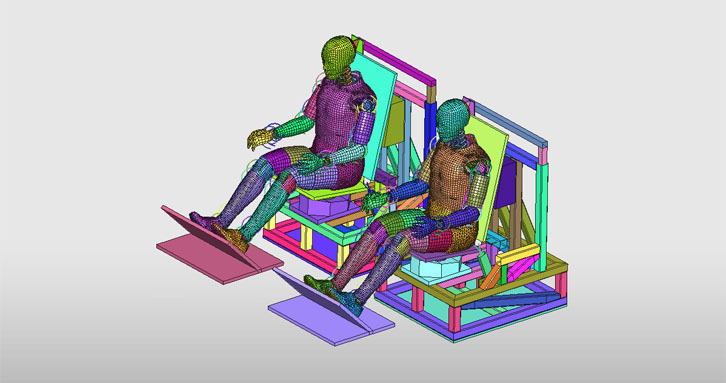 MADYMO from TASS includes WorkSpace pre- and post-processing tools, the MADYMO Dummy Models database, and MADYMO Coupling Solver, which allows any of the MADYMO dummy or human models to be used in a co-simulation with an external FE solver like RADIOSS. 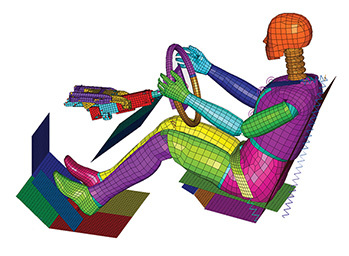 The HyperWorks CAE environment delivers state-of-the-art technologies for 3D animation and data processing of multi-body simulation results. 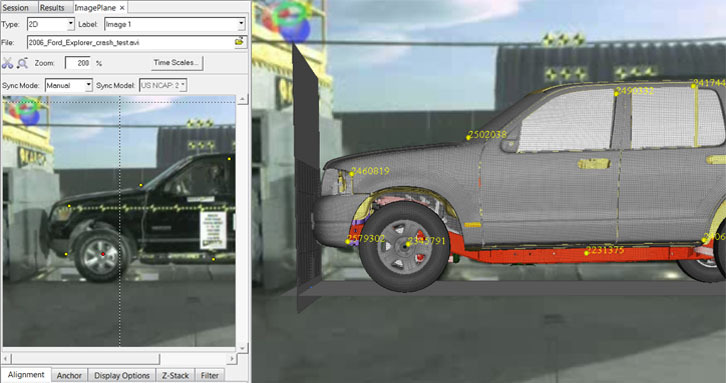 HyperView and HyperGraph allow complete post processing and visualization environment for crash simulations, engineering data and digital video management including synchronization. HyperStudy is an optimization and stochastic software that allows exploring and optimizing the performance and robustness of designs. Because of its architecture, it can work with most solvers on the market today. 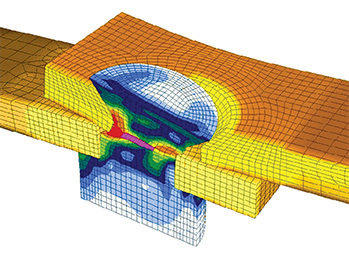 Safety Models complete the HyperWorks Crash & Safety Performance Solution with a broad correlated set of occupant models, impactors and barrier models. Close cooperation with Humanetics and Cellbond drive the developments to high quality safety tools. 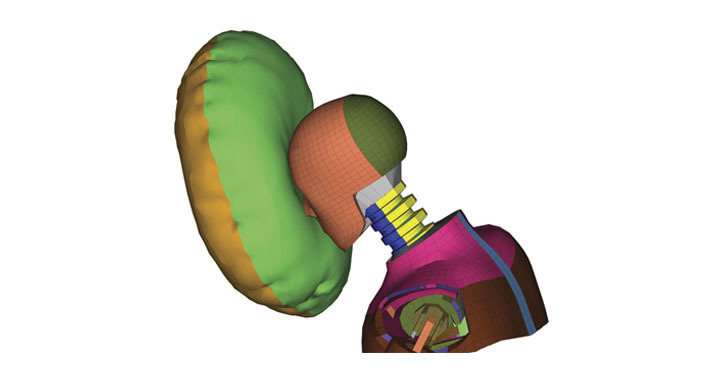 HUByx by CEDREM is a finite element model of the human body simulating all the bones and organs as well as the internal fluid in between them, enabling the propagation of pressure wave inside the body.